Northern Greece is a stretch of so many landscapes. Thessaloniki, the second largest city, is making quite a name for itself for its amazing nightlife and festivals. 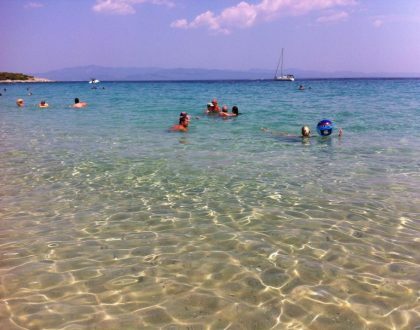 An hour away you can escape to the beautiful resort region called Halkidiki which boasts incredible beaches and resorts. 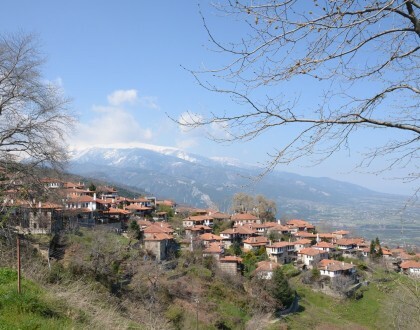 Epirus is a region known for water sports and hiking. Its villages are lined with cozy traditional accommodation, perfect for a winter wonderland escape. The region is a mix of influences from neighboring countries including Albania, the Former Yugoslav Republic of Macedonia, Bulgaria and Turkey, all adding their touches to local Greek culture and cuisine.